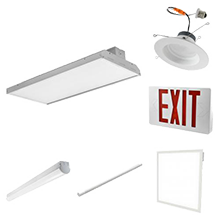 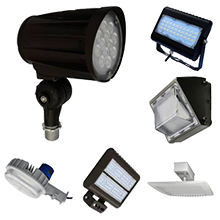 Maestro Wireless technology offers impressive lighting control functionality and convenience that will fit almost any commercial or residential application. 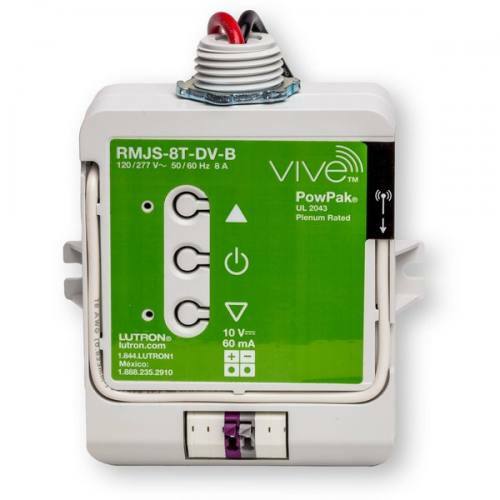 The Pico® Wireless control and Radio Powr Savr™ sensors give the system even greater flexibility, plus the added benefit of improved energy savings. 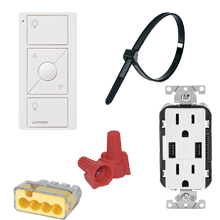 The system is incredibly easy to install and operate, allowing you to control lighting levels with any combination of up to 10 dimmers, switches, sensors and wireless controls — all with the touch of a button.